Bidvertiser Review from a publisher viewpoint. What are the publisher requirements? 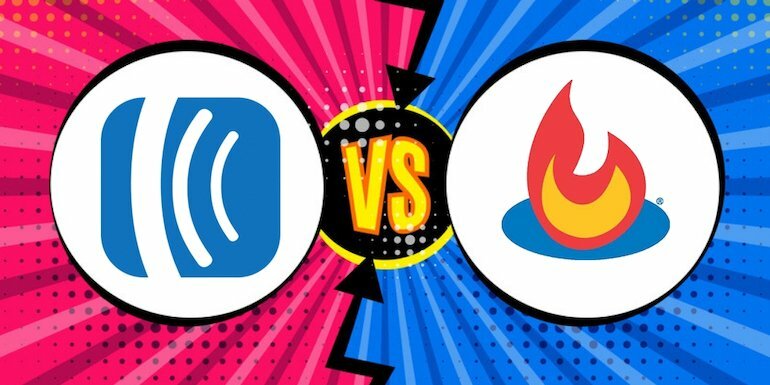 what are the pros and cons of using Bidvertiser on your website? Bidvertiser is an ad network. Publishers can generate revenue by showing ads. Advertisers can make traffic by advertising with Bidvertiser. On top of that, they support both desktop and mobile ads. Moreover, they offer a mix of CPC (Cost per click), CPM (Cost per mille or impression), and CPA (Cost per action) ads to the publisher and advertisers. Publisher display Bidvertiser ads on a website. Advertisers bid for the spot. The highest paying ads which are more likely to convert into a click or action will display to the user. They majorly offer Text Ads but to some extent image ads. Bidvertiser doesn’t have too many requirements for being a publisher. There is neither minimum traffic requirement nor any language barriers to be a Bidvertiser publisher. Moreover, they approve websites very fast and often is as soon as one completes the registration process. Website with adult content, sexual materials, vulgar language, drugs, abuse or banned substances. Promote users to click ads using automated tools or software. Bidvertiser supports PayPal, Bitcoin, wire transfer and cheque payment option and has a minimum threshold withdrawal of only $10. Not eligible for Adsense publisher can use Bidvertiser or use Adsense and Bidvertiser side by side. Remember if you are using both make Bidvertiser and Adsense Ads look different as it is a requirement in Adsense TOS. Over time as advertisers pay higher per click to run their ads on a website, it makes more money to the publisher. Over time earnings per click go higher as publisher accumulates more potential advertisers. One can even earn for referring new advertisers via Referral Programs. Minimum Payout for is $10 which is an easy payout for new webmasters. Moreover, it also supports Paypal as a payment method. Bidvertiser supports Free float ad format which can help make the ad very much blend into content. 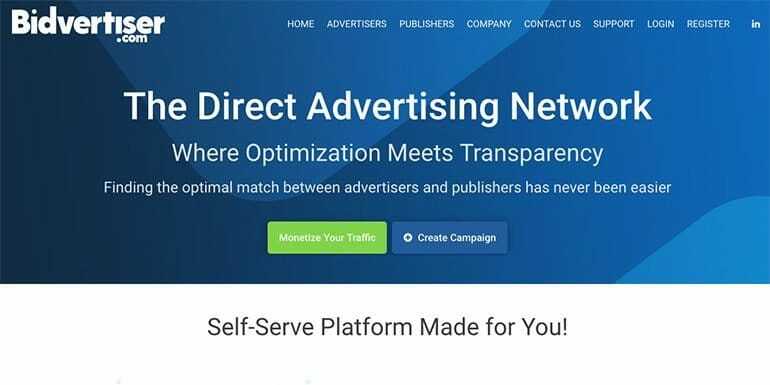 Till publisher don’t have advertisers, it will be getting general advertisers in Bidvertiser which means per click earning is on the lower side. There are very few advertisers who target regions outside of US in Bidvertiser. So earnings for outside the US traffic is too low. Every site is different, and I am sure one can afford to experiment Bidvertiser. See if it works for you. If it does, well and good but if it doesn’t then just move on. I am using bidvertiser for my site http://www.brandgivewaycenter.com. Though there is nothing much in the site, still getting some clicks(very few though). You can consider joining bidvertiser (specially if u cant get adsense account).